A fun new music video created by 72andSunny for the anti-smoking Truth campaign. The video, “Left Swipe Dat,” is a social attack on tobacco. Research has shown that people are more likely to “left swipe” you if you’re smoking in your profile picture. 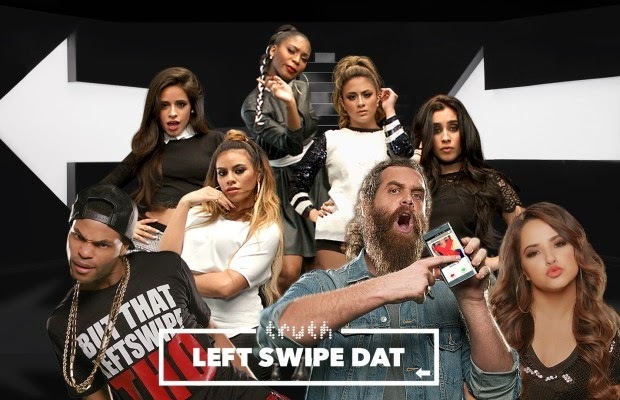 To fight a social issue with social content, 72andSunny and truth wrote the song “Left Swipe Dat” along with a music video featuring multiple YouTube and Vine influencers. Through this initiative, 72andSunny is helping Truth be social, as well as socially relevant, by creating content that resonates with young social media users. The video features artists Becky G and Fifth Harmony and YouTube stars King Bach, Grace Helbig, Harley Morenstein, Anna Akana, Jimmy Tatro, Alphacat, Terrence J and Timothy DeLaGhetto.